As one of the aforementioned unenlightened, I had to look it up. Here, for example, is an introduction by PWC Canada. I think the basic idea is that risk taken on by your suppliers and sub-contractors flows to you, but it’s your name and reputation on the final product. 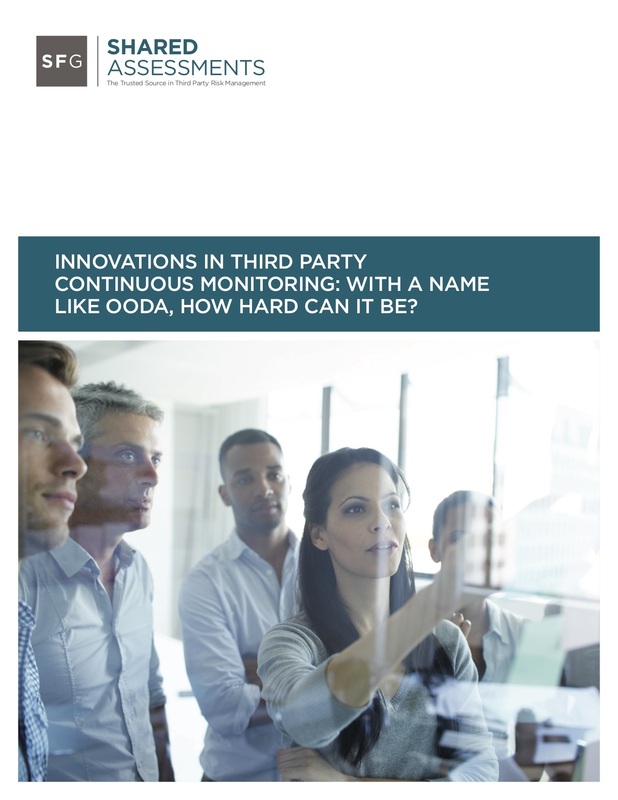 So how do you manage this “third-party” risk and still achieve the benefits? It can be a little slow going for people not in that field, but I think you’ll find interesting applications of the OODA “Loop” concept that may provide ideas for your snowmobiles. This entry was posted in Boyd's Theories, Business Strategy. Bookmark the permalink. J. Addams & Partners, Inc.